The ASP.NET Team has created a new set of tooling called Blazor. The idea about Blazor is to be able to combine Razor and C# into a client-side web project that runs completely in the browser. It does this by building on ASP.NET Core's promise to run anywhere. You could think of it as an ASP.NET Core-based replacement for something like Vue and Angular. It feels very much like that. Blazor is experimental. 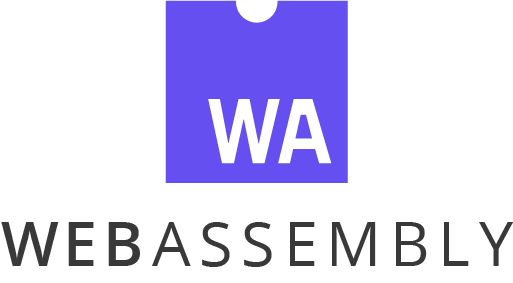 No idea if will become a real tool, but it's an interesting take on what WebAssembly can do. But I do think Blazor is interesting for certain set of people: WebForms developers. Yeah, really. There is a large set of ASP.NET developers that are still doing everything server-side and are committed to C# as their one and only language. For them, Blazor fills a hole of being able to stay in their comfort zone. It also allows them to move to client-side development and leave the post-back era behind them. My only fear here, is that Blazor might seem like the second coming of Silverlight and might kill it on the vine. I agree with many of you about what WASM is for and what will happen. But I think that Blazor isn't really for that. I think that pushing Razor/C# into the browser is heavy handed but has an audience. But what happens to WASM is going to be very interesting. I don't think we can guess what it'll look like in the future.